Visiting Canada for the first time and have no idea where to go, Don`t Worry! 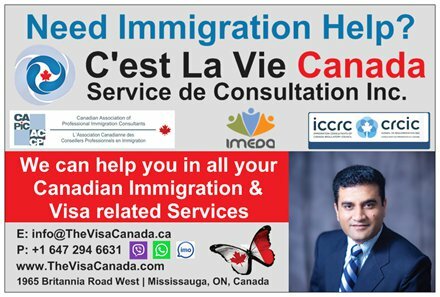 Sheva Post Landing Consultancy is one of the most respected firms in Canada offering a wide range of immigrant services all across Canada. With years of experience into practice, the company has a team of skilled professionals that helps people in successfully settling down in Canada coming from all over the world.